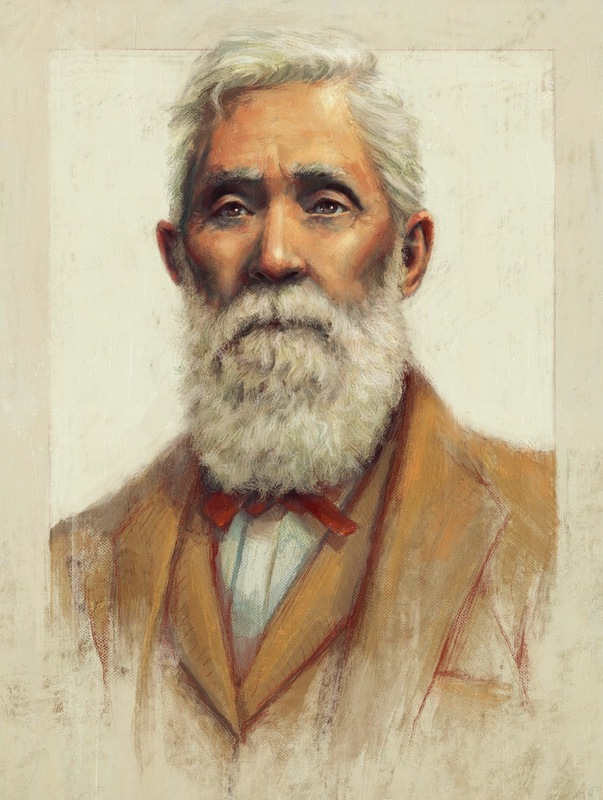 Sam Spratt was recently commissioned by Princeton Alumni Weekly to paint a portrait of William Potter Ross, an alumni of Princeton class of 1844. Ross is known for his prominent role in the Cherokee Nation and for his fantastic beard. See more from Sam Spratt here!